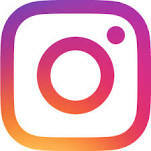 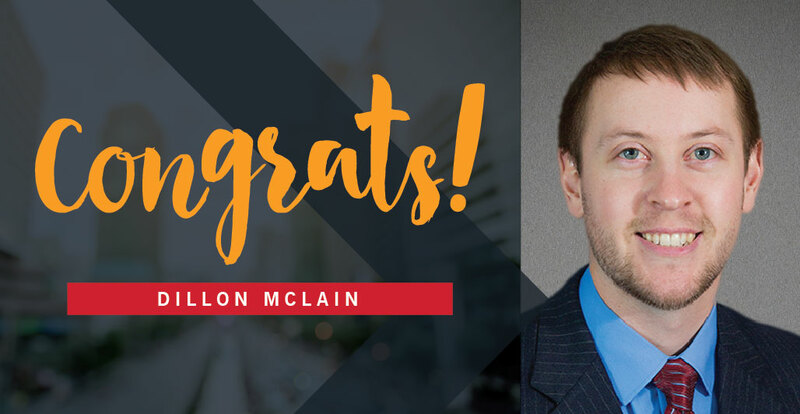 Dillon McLain, an engineer at KLJ has earned his professional engineering license (PE) in Montana. 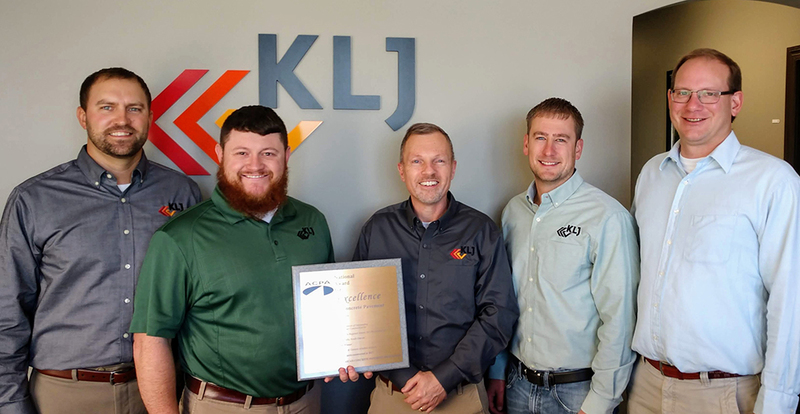 KLJ, Sioux Falls Regional Airport Authority, and T&R Contracting, Inc. received the 2018 National Excellence in Concrete Pavement “Gold” Award in the Reliever & General Aviation Airports Category in November for recent work at the Sioux Falls Regional Airport. 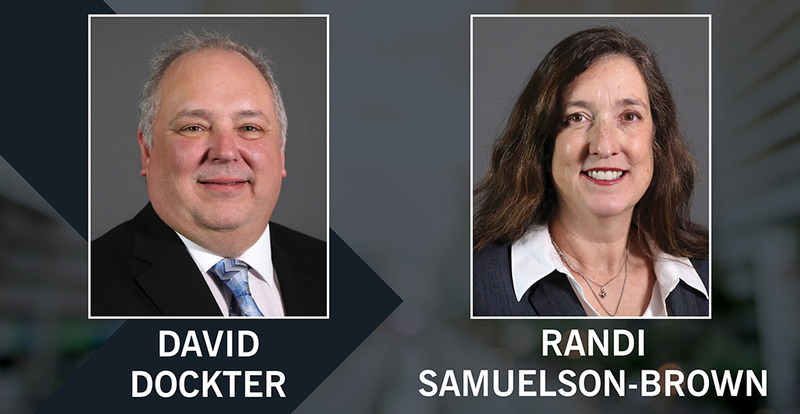  We welcome two new members to our team, David Dockter and Randi Samuelson-Brown, who will both serve KLJ as project control specialists.